There is some good news in the offing for all Gmail users! Google is planning to roll out some changes to its current paid storage plans that will see the tech giant slash off the price of its 2TB storage option for all users. The changes will swing into action with the addition of a new low-cost storage plan, called Google One, which will encompass all current Google Drive paid storage plans. Further, the new Google One plan will gives users 200GB worth of storage for a meagre $2.99 a month. Moreover, the current 2TB plan, which usually costs around $19.99/month will now cost $9.99/month, effectively. Google is also doing away with the current 1TB plan that costs $9.99/month. However, all the other plans for 10, 20, and 30TB won’t be undergoing any changes. 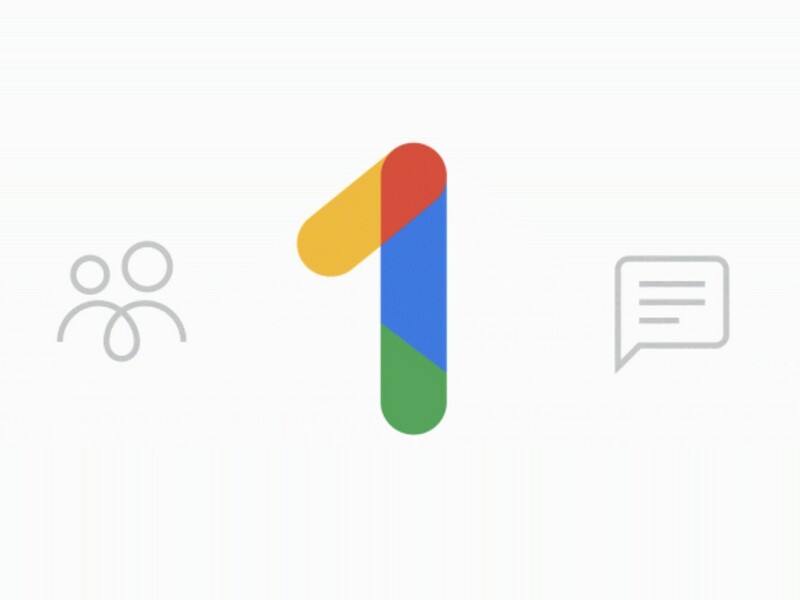 Interestingly, Google is going to make the upcoming Google One plan shareable within a family of up to five members as well as provide users with access to live chat support even if they have opted for the cheapest plan of $1.99/month for 100GB storage. Do note, this is the first time ever that Google is rolling out live support for Google users who don’t have a G Suite business account. But, what about those who are unfazed by Google’s storage price cuts and want to use Google One for free? The company has announced that it will still proffer Google Drive’s basic 15GB of free storage space option to those users who don’t want to go premium. However, all the expected upgrades will be first availed by users who are already paying for additional Google Drive storage, and they can shortly expect an email confirming the change.